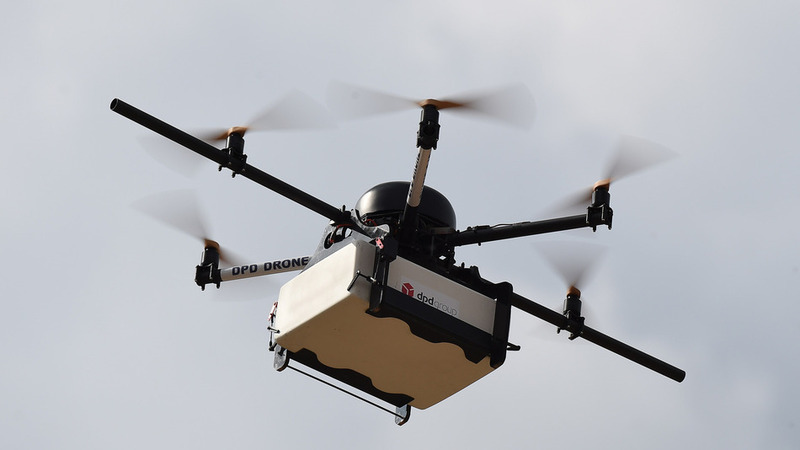 Postal services in Australia are all set to get more tech-savvy with the help of 3D printers and drones. While Third World countries like India still struggle with basic technology, Australia is all set to incorporate sci-fi Hollywood-like gadgets in their postal system. A fund of 14 million USD has been to set up to provide finances for these plans. They would be provided by the Melbourne Accelerator Programme of University of Melbourne, an initiative for entrepreneurs. 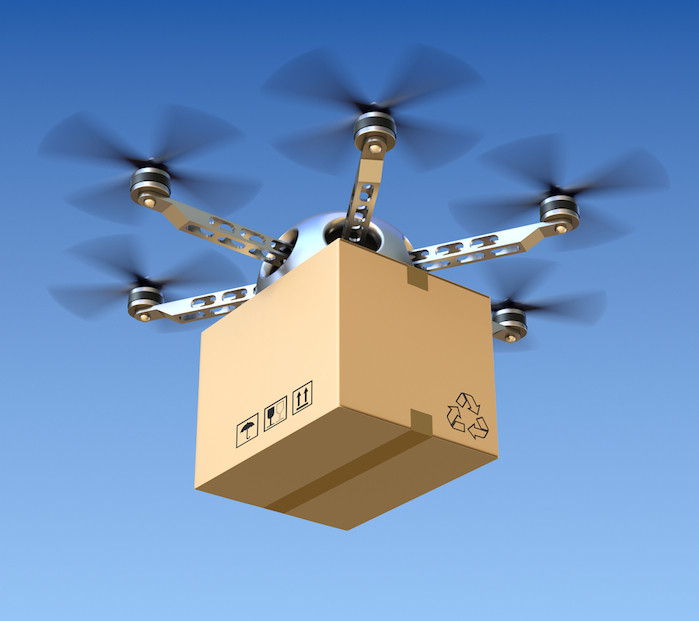 Drones have earlier been seen in Prime Air program of Amazon. The ones to be introduced in Australia will be similar to those and will be able to carry packages weighing up to 2 kilograms. GPS and back-up motors will be some of the technology they’ll come equipped with, to be able to deliver the package on the right address.